Trail running has always been fun and addicting for me personally. 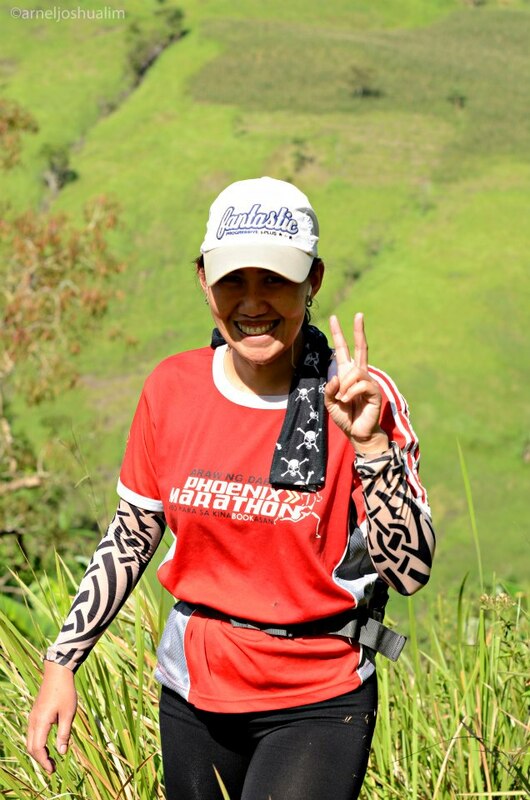 So, whenever I can, I practically join or initiate at least a trail run to anywhere in South Cotabato where we get to enjoy the scenery and run through. The last trail run was heading to Kalaja River where the elevation is more than 2000 feet above sea waters. So, with the stiff terrain and heavily grassed turf, it took us around 7 hours to complete the loop. It was then helpful that we were properly dressed for the trail run to evade the spiky grass blades, scorching heat. So, what makes a trail run apparel basics? We make sure though that we are properly covered with dry - fit or easy wick apparel for the needed cool and light run. 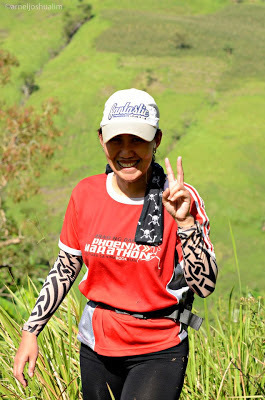 Normally, in the earliest part of the trail run, I wear my arm sleeves for the very cool breeze but as I run and warm up, my sleeves are then down. More importantly, we don't forget that we wear our hat and hydration belt with load of water. Trail shoes and compression pants are more suitable too to protect from inevitable grass blades. The thing with trail run is you get to run comfortably and fit your apparel based on the possible trail terrain. Shorts are ok if you won't be passing through waist - length height. Plus, a facial mask is an optional canvass as I use this to cover my nape or face or soak it with water with the soothing effect. 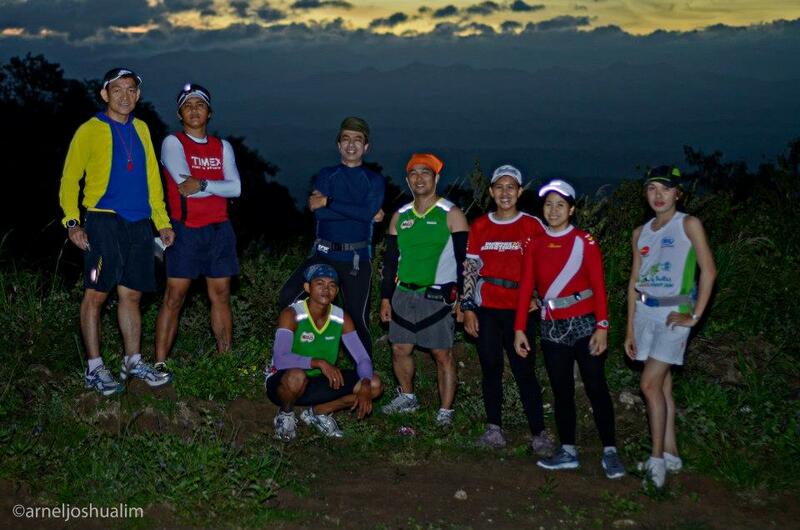 So, enjoy trail run for the needed workout training and scenery immersion.